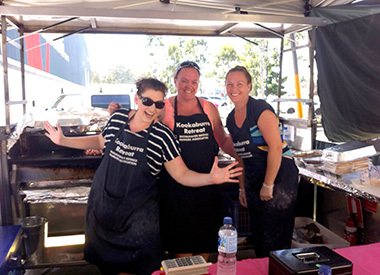 The SDFA is a not-for-profit organisation set up to bring fun, friendship and support to defence and civilian families in the Shoalhaven and surrounding areas. Welcome to the Shoalhaven Defence Families Association (SDFA) website. The association is managed by a Coordinator in conjunction with a volunteer Committee as well as members. 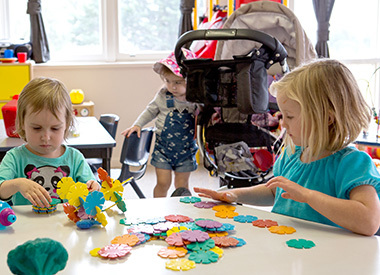 They come together each week (during school terms) to run activities such as Playgroup, craft groups, Courses and Training. These activities and more are run at the Association’s community centre Kookaburra Retreat (Kooka), which is located on Canberra Drive (off Albatross Road) just outside of HMAS Albatross. Regular fundraising events are held to offer subsidised rates to members. New faces are welcome, so why not come along and see the wonderful range of activities provided, or call to find out more information. To promote companionship and mutual assistance amongst local and visiting Defence Force spouses, friends and the community. To promote the interest of members of the Association in all matters affecting their welfare. 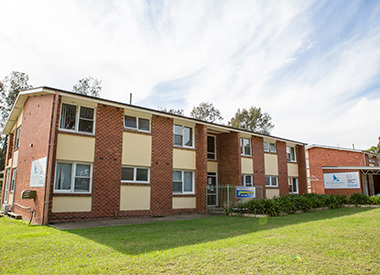 It is important to note that although priority is given to Defence families, the SDFA welcome and encourage the wider community to use the facilities. At all times act in a manner that encourages a welcoming and friendly atmosphere to members.